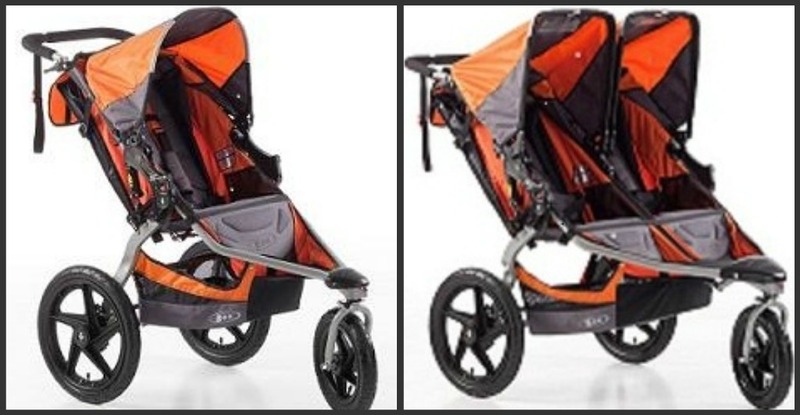 Offer the City Mini Single Strollers and City Mini Double Strollers (side by side). Also offer the City Elite Single and Double (side by side). City Elite is sturdier and handles up to 75 lbs. (as opposed to the City Minis 50lbs). 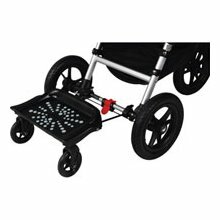 Also offer BOB Revolution SE Single and Duallie (side by side) and the Liberty Special Needs Push Chair . They also offer the sentryGPSid which is a personal GPS unit that your child can wear. Please see http://osr.sentrygpsid.com/ for full info. Rates range from $50 for 1-3 nights to $110 for 11-14 nights for the City Mini Single. $65 to $125 for the City Mini Double. $60 to $120 for the City Elite Single and $65 to $125 for the City Elite Double. Rental insurance is available for $15 per City Single stroller or $25 for all other stroller rentals. 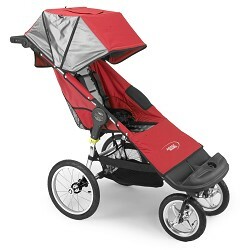 Optional rain covers are approximately $10 per stroller. Free delivery to all Disney Resorts. Their delivery range is a 15 minute radius of WDW. Fees are charged at the time your order is placed. 100% of the money collected from the reservation will be refunded up to 48 hours prior to the first rental day; otherwise the refund will be the total amount collected minus $50. They use PayPal. They never see your credit card number or keep it on file. A confirmation email is sent upon order placement. 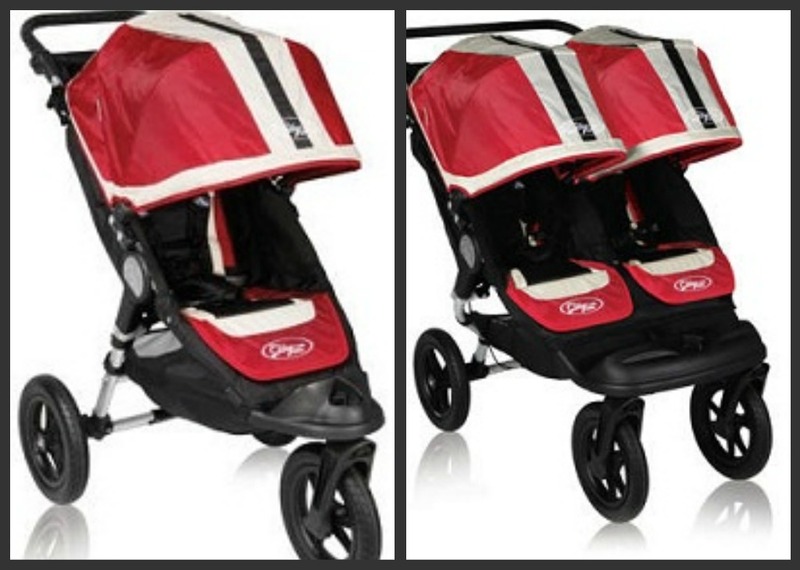 Strollers are thoroughly cleaned before each use with a non-toxic all natural cleaner. Claim to be the only stroller rental company recommended by wdwinfo.com and Walt Disney World Moms’ Panel. Also recommended by several guide books. Cost for 7/28 – 8/5? 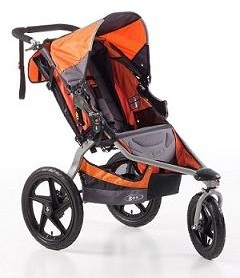 Check out http://www.orlandostrollerrentals.com/ to get a quote for that stroller!